Kyle Kirchoff, 24, of Hanover Park, fell from a catwalk at the Aragon Theater and was impaled on pieces of metal, police said. 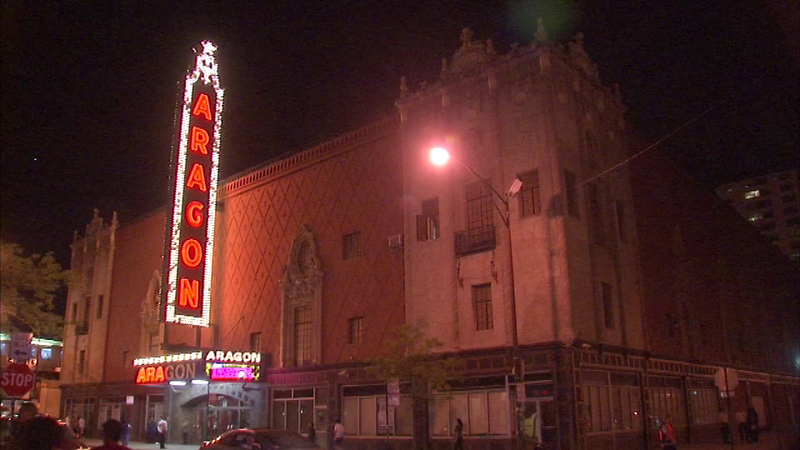 CHICAGO (WLS) -- A suburban Chicago man fell to his death during a concert Friday night at the Aragon Theater on Chicago's North Side. Kyle Kirchoff, 24, of Hanover Park, fell from a catwalk and was impaled on pieces of metal, police said. The incident stopped the performance by local band Chevelle.